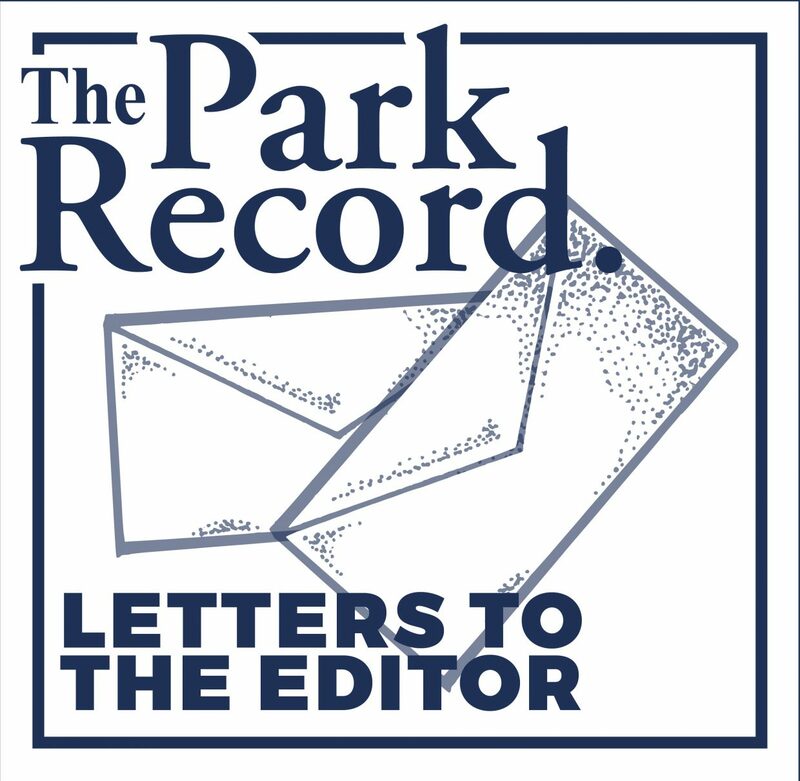 I have been reading about the controversy at Canyons Golf Course with great interest and increasing alarm-tinged-with sympathy for those unfortunate to be affected by all the rerouting taking place. It boils down to one simple thing: There are grounds appropriate for golf, and grounds where golf wasn’t meant to played. Examples of the former would be reclaimed farmland or grazing land, often with the bonus of seaside settings. (These are the origins of the great links courses of the UK and Ireland.) Traditional parkland settings are golf-appropriate. (The best local example might be Mountain Dell.) Irrigation issues aside, desert settings make for compelling golf grounds. Hence, the proliferation of courses in and around Scottsdale, Phoenix and Palm Springs. Do you know what makes for inappropriate grounds for golf? 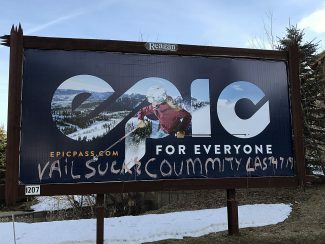 The side of a ski mountain, snaking its way through a crazy-quilt of resort hotels, condos, timeshares, roundabouts, chairlifts, busy roadways, and as an added bonus, within a short iron of both a major thoroughfare and a convenience store! One can only surmise that the decade-plus lag time between the course’s planning and eventual opening has everything to do with bureaucratic red tape, permitting snafus, environmental concerns, and half-a-dozen other red flags that might have compelled rational souls to abandon the project completely. The course finally and officially opened in 2015, to what might charitably be described as ‘mixed reviews.’ So be it—there are thousands of mediocre golf courses in the world. These grounds, if nothing else, serve as a super-convenient amenity to resort guests. (Personally speaking, having played, reviewed and enjoyed the overwhelming majority of more than 900 golf courses worldwide, I would rank it in my bottom two or three percent. )But to now hear these howls of protest from innocent neighbors who are losing property values and view corridors because of this misguided project compels me to weigh in with my opinion, an opinion I’ve largely kept to myself until now. If the area was lacking viable public golf options one could understand the rationale for this course’s existence. But our area is rich with golf, both public and private. Visitors and occasional players have their pick of a wide range of viable daily-fee facilities, all in close proximity. There’s the fun and scenic Park City Golf Course, the aforementioned Mountain Dell facility, with its two lovely courses. Soldier Hollow offers another pair of good venues. The same can be said for Wasatch Mountain State Park. The great irony is that all seven of these courses are but a thirty minute drive from Canyons at most, the majority much closer than that. It’s painful to read of the consternation and frustration evident in the letters of protest regarding all this re-engineering and dirt-moving. It’s greatly unfortunate, and to my mind just rotten icing on an already tasteless cake.